Dining out on vacation can be ridden with anxiety if you suffer from a food allergy or adhere to a special diet. When you find yourself at any one (or more) of our Jimmy Buffett Margaritaville Caribbean locations, we don’t want you to worry about a thing, let alone your meal options. Relax knowing there’s something for every palate, allergy, and dietary restriction—all you have to do is ask! 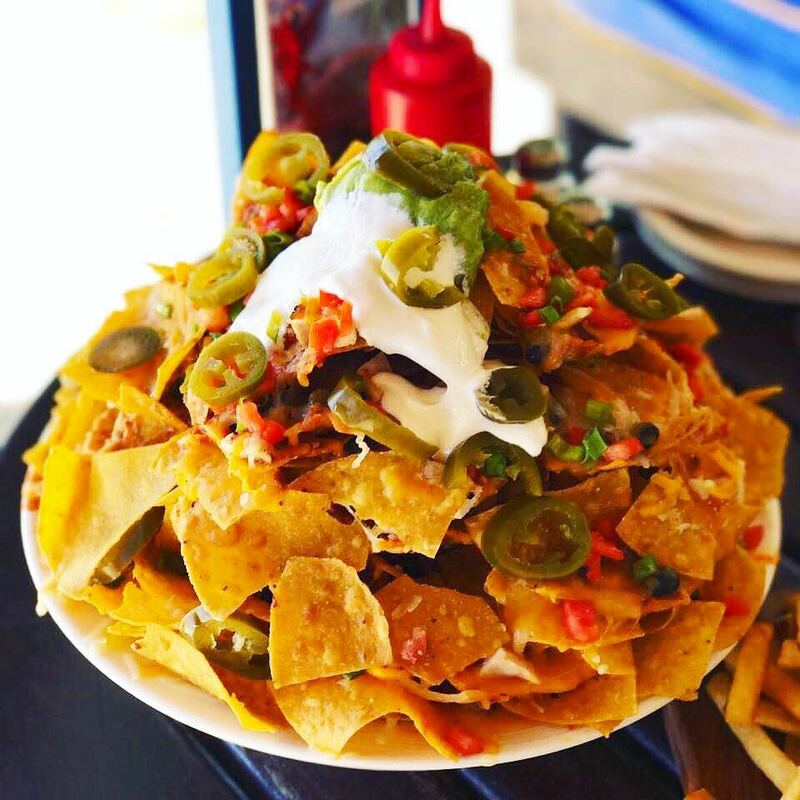 Margaritaville Caribbean already offers two secret menus for Gluten-Free and Vegetarian menu options, but we know there are so many more dietary concerns. With this in mind, we’ve put together a guide to help you navigate the rest of our menu to make sure your Best Day Ever includes a fabulous meal. Your dining and entertainment choice should never leave you choosing between your morals and something to eat. 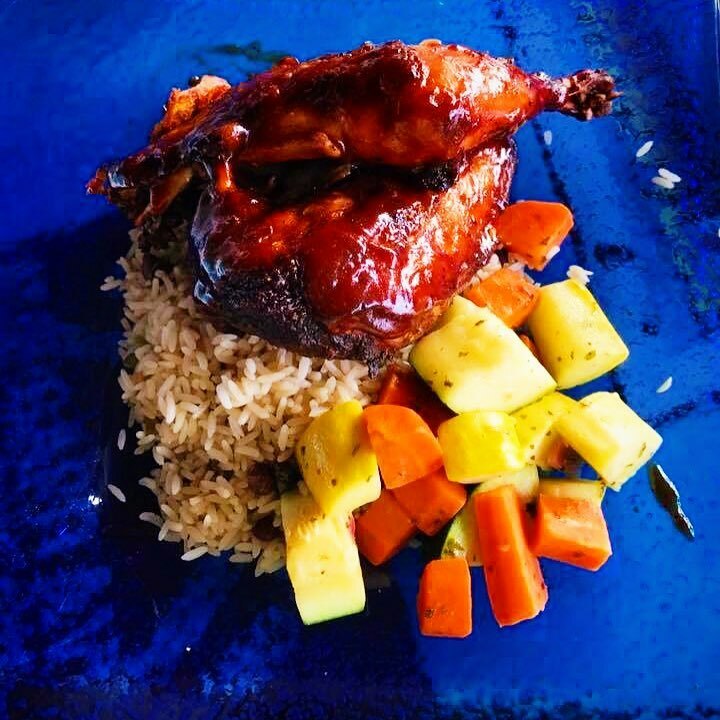 Dairy-free, meat-free, and cruelty-free menu options at each of our Caribbean locations ensure your vacation is 100% guilt free and satisfying. Paleo, keto, grain-free—whatever diet you prescribe to, we’ve got you covered. You may be on vacation, but your healthy lifestyle isn’t. Rise and grind daily knowing your waistline and gains are safe with Margaritaville Caribbean’s flavorful low-carb menu options. No dessert, but a tipple of Jimmy Buffett Tequila on the rocks should do the trick! Allergies? Dietary restrictions? Questions about our menu? 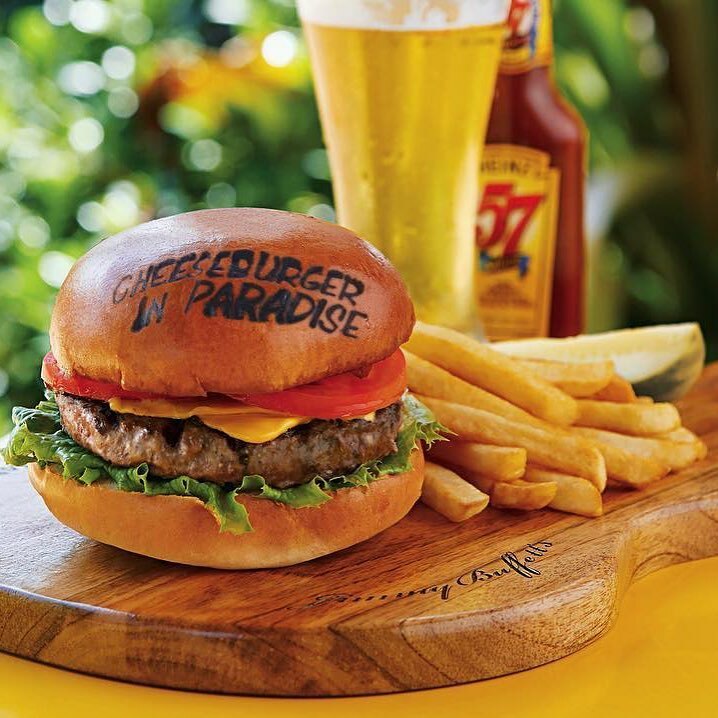 We’d love to help you navigate Margaritaville Caribbean’s culinary options! Give us a shout (not too loudly, we’ve been into the margaritas…) and leave your worries with us.